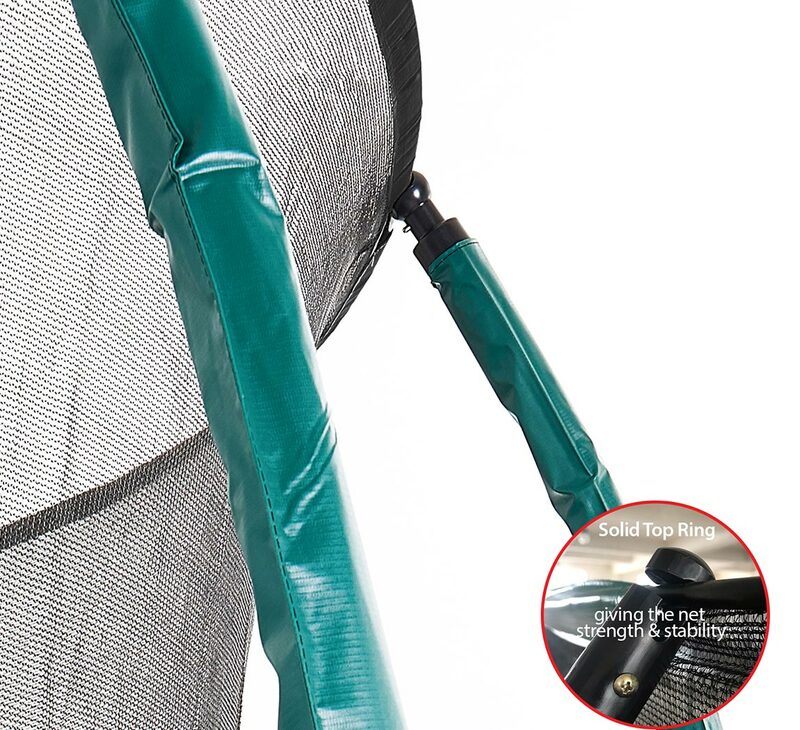 This 7ft x 10ft Skyhigh Rectangular Trampoline Package comes includes a cover and ladder to allow better access to your trampoline as well as protection when not in use. 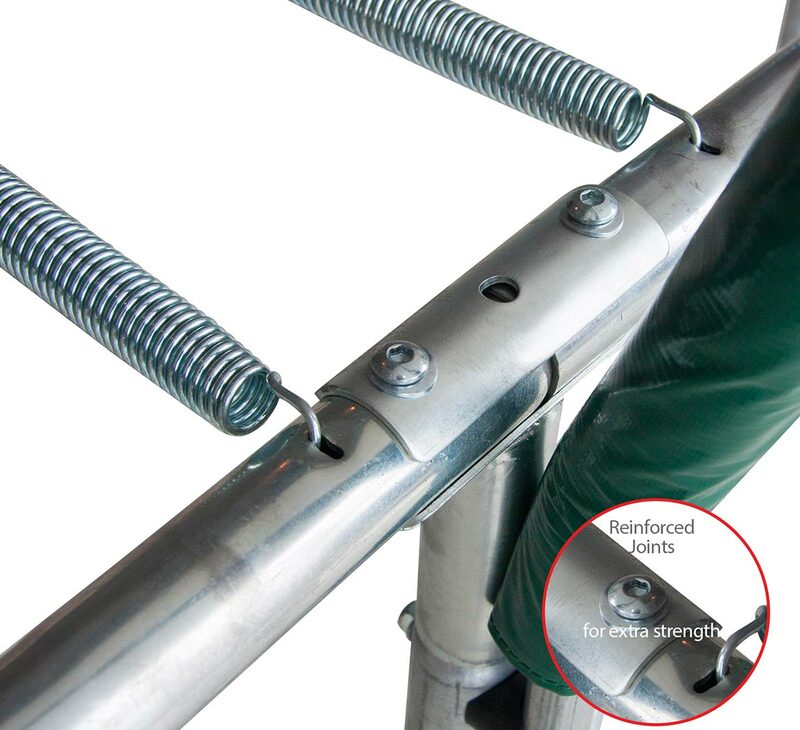 The trampoline has 68 high performance springs which give the user a powerful bounce . 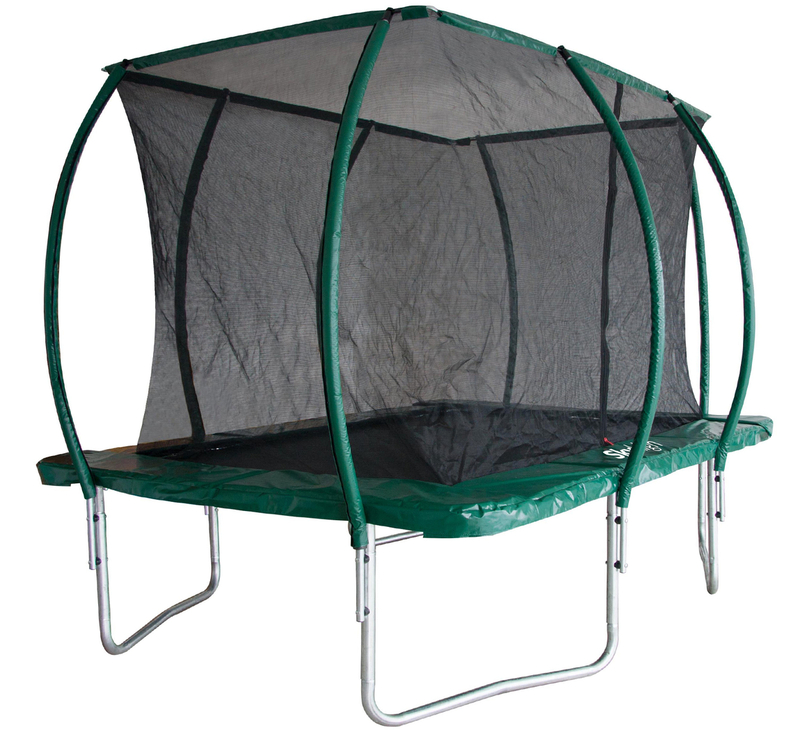 The galvanised steel used in the frame and the t-bar system makes this rectangular trampoline very sturdy and durable. The padding has a thick green PVC covering filled with closed cell EPE foam. This ensures the user is protected from coming into contact with the springs and frame. The pads are also built to last through all seasons. 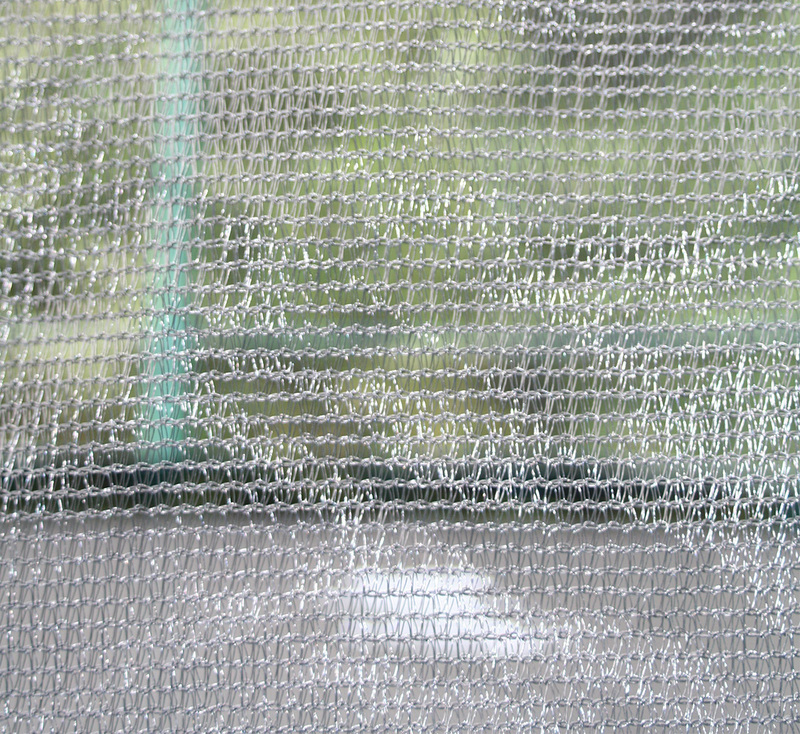 Rectangular trampolines are known for having a very expressive bounce which doesn't pull the user into the centre as round do. This is why they are used in performance gymnastics. This trampoline is designed to allow anyone to enjoy this high level of performance in their own garden. 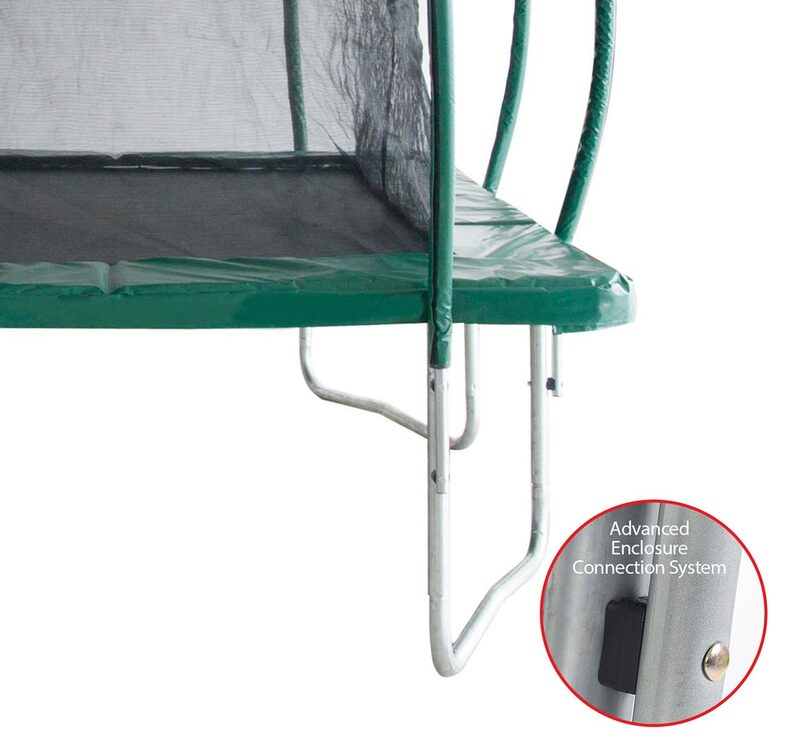 We have included a 10 year warranty on the frame with 1 year on the other parts of the trampoline.